SPACE SPACE SPACE!!!! 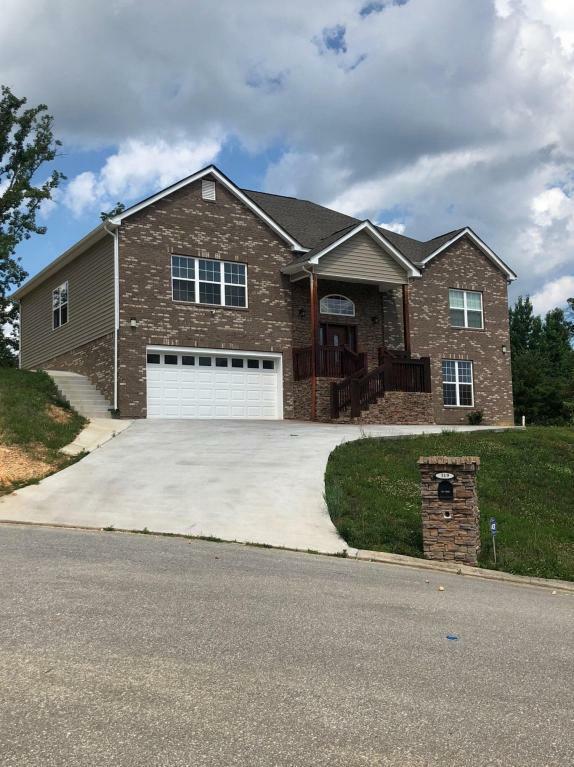 This 3,432 square foot home has all the room you need!! 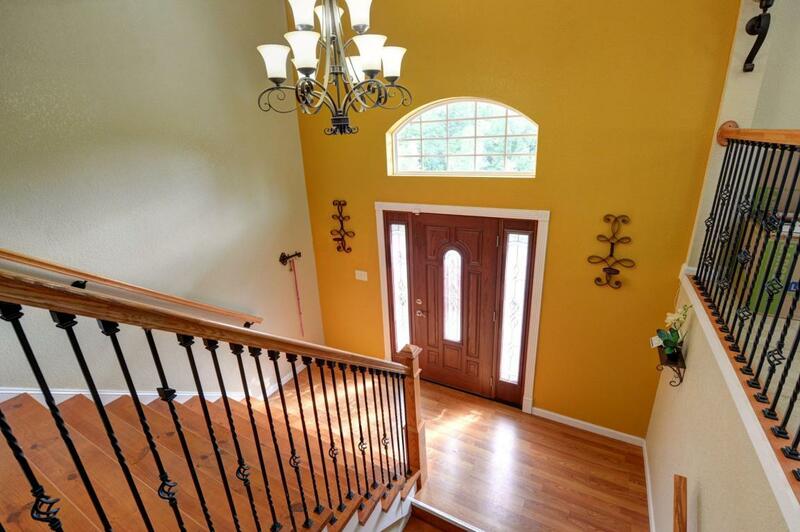 3 Bed/3 Bath home is located in Summer Ridge Subdivision, just 1/2 mile from EVERYTHING!! 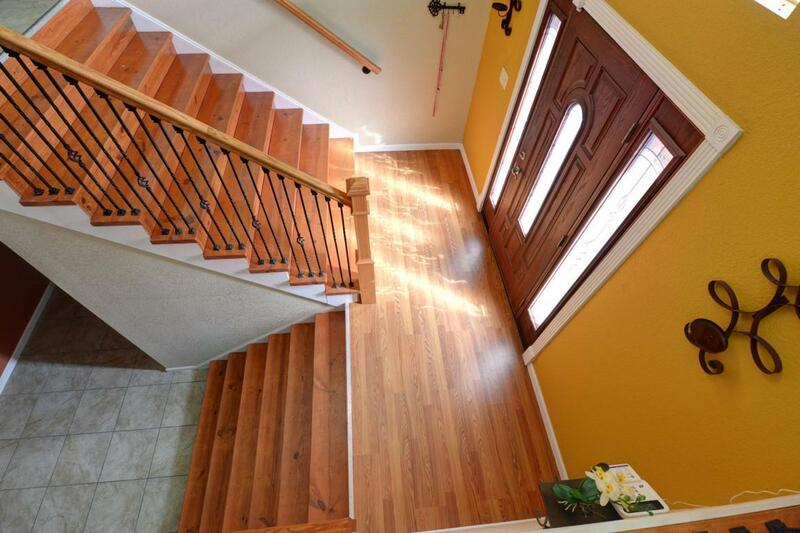 Step inside to an elegant staircase which opens up to a very spacious living and dining area!! Breakfast and/or service bar window looks into the kitchen! Kitchen has granite counter tops and stainless steel appliances along with a dinette area!! On the main level you will also find 3 bedrooms, 2 full baths and a full laundry room! Additional rooms on the lower level include a very large den and/or family room, media room and/or extra bedroom, third full bath and the over-sized 2-car garage!! Relax on your cozy back deck or in the pancake level back yard! Call now to schedule your appointment! !